Address: Fountain Youth Project, The Basin Centre, Mater Dei, Basin Street Upper, Dublin 8. The Fountain Youth Project, which is located in Basin Street, has been up and running since November 2006 and currently has two full time Youth workers among other members of staff. It caters for the people (aged 10 -21) in the parish of St James. 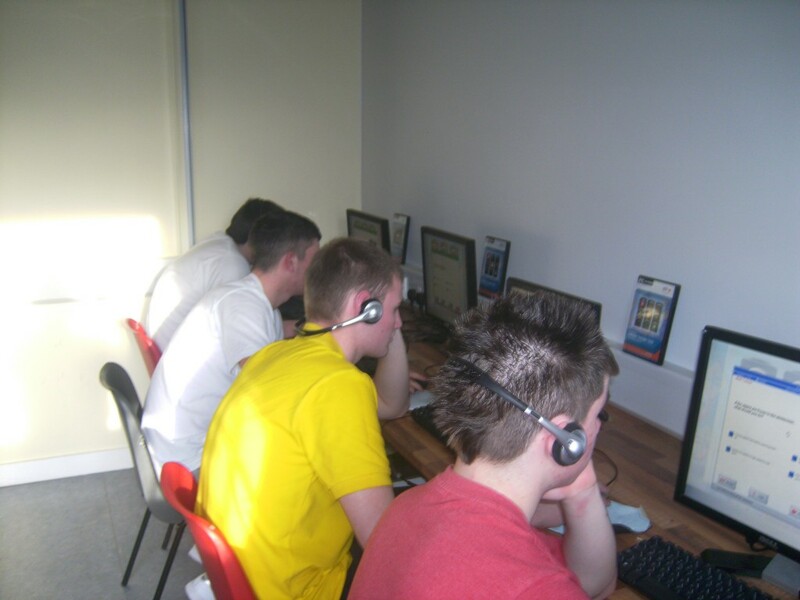 We offer the young people informal drop-in sessions which accommodates all age groups. 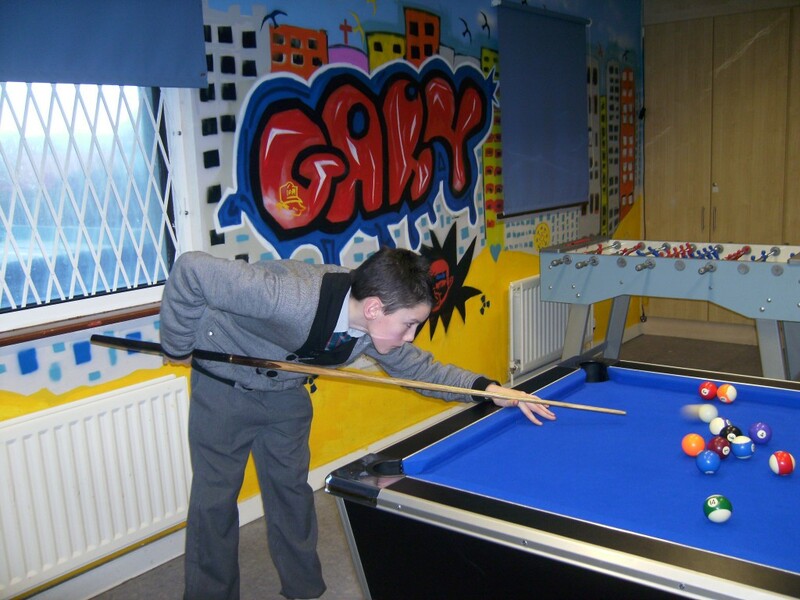 We also offer residential’s (weekend trips), jobs club, Summer Programmes and Lunch- time clubs in conjunction with the local secondary school. Specific educational programmes (i.e. Drug & Alcohol Awareness programs, Sexual Health programs and Copping-On programmes) along with Cookery sessions, Art & Craft and Computer sessions take place. Within the project, we support and prepare the young people to take responsibility and to learn and develop new skills that will have a positive effect on their lives. Through our project; life skills, personal development and making choices are interlinked with the programmes we offer the young people. A standardized time schedule of opening hours and a list of upcoming activities and courses will be available on this site soon. In the meantime , you can connect directly with the Fountain Youth Project on Facebook. 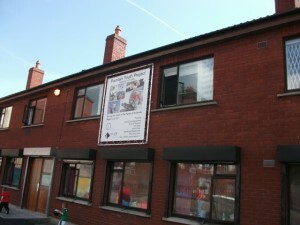 Phone: 01 453 2936 – Address: The Basin Centre, Mater Dei, Basin Street Upper, Dublin 8.